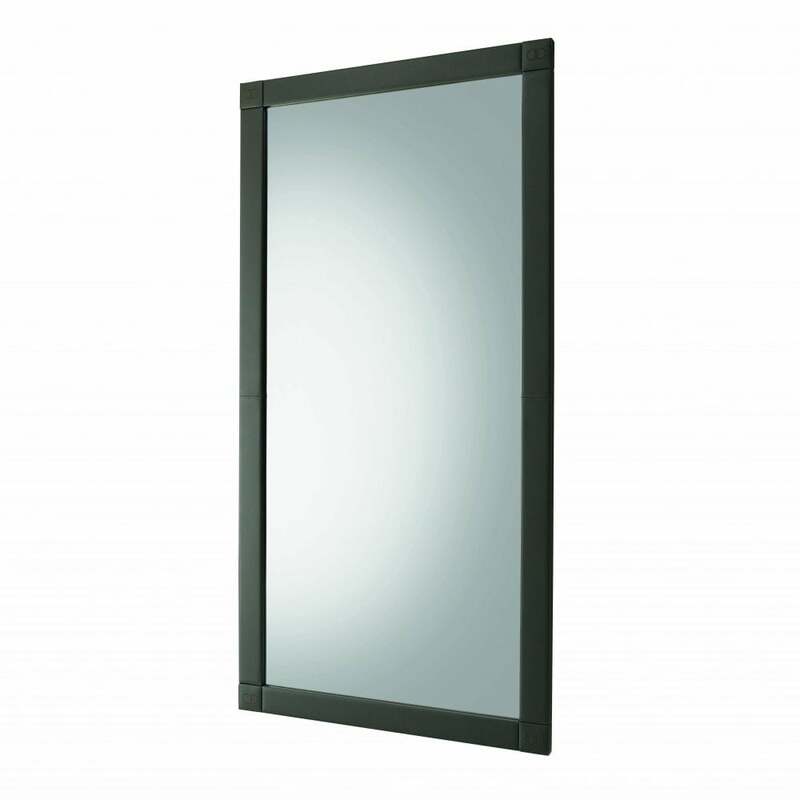 Create a focal point within a hallway or bedroom with the Hudson Mirror from Italian designers Daytona. The rectangular frame is covered in high-quality leather with each corner embellished with the double D logo. Position portrait or landscape, pop up against a bedroom wall for a bohemian luxe look. Ideal for smaller settings, the full-length mirror will help reflect light and create an illusion of more space. Hand-sculpted with a bespoke and luxury finish, the Hudson Mirror will suit a range of properties from a traditional farmhouse to a chic city apartment. Make an enquiry for more information.